Some in the medical community believe that that the Division of Family and Children Services could have done more in the case of a young girl starved to death. Lauren Fristed and George Landell have been charged in the death of 10-week-old Nevaeh Marie Landell. 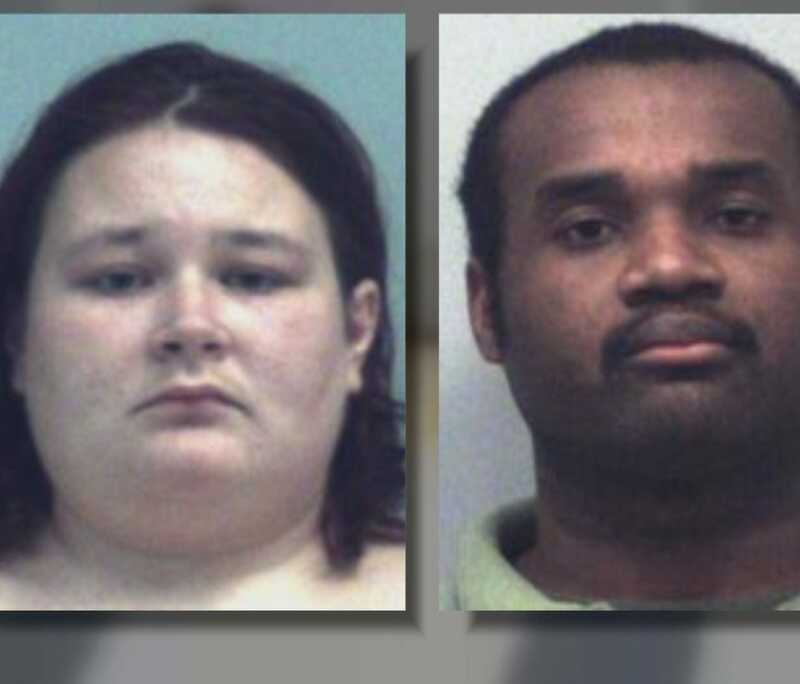 Authorities say the child died in March of water intoxication after her parents allegedly diluted the breast milk they fed her. 11Alive's Rebecca Lindstrom received a DFCS report that not even police or the district attorney knew about. It showed someone called the day after Neveah was born -- a call now believed to have come from inside the hospital. The person was upset the parents were refusing medical care for the child. The parents cited religious reasons and said even after they left the hospital, if the child got sick, they would pray -- not seek a pediatrician. DFCS closed the case without an investigation because it says the parents changed their mind and the immediate threat was gone. Pediatric Dr. David Goo says it's not illegal to refuse medical care for religious reasons, but believes DFCS should have followed up to make sure the parents knew how to properly care for their child. "If a medical professional raises a concern and it's not adequately followed through, then these things happen," Goo said. "So this is the egregious case that comes to the news and it continues to happen. Child protective services, in their defense, has too many case and the workers are poorly trained." The report doesn't give any information about the training of the workers that chose to screen out the call, but a panel reviewing the case agreed it was the right decision. It did say though, the parents should have been connected with other family services. Ten weeks after that call to DFCS, the child died of water intoxication. Instead of going to a doctor, police say the father prayed hoping to expel the evil forces making his daughter sick.